You no longer have to build multiple websites to sell worldwide. Furthermore, there is no need to provide international customers with buttons designed to switch language, currency, and store view. Now, the goal can be achieved automatically. You only have to install the MageDelight GeoIP Advance Magento 2 extension. 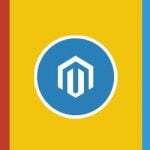 This is the number one Magento 2 module for international merchants and below we shed light on its core features and functionality. 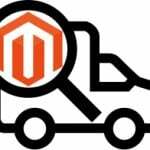 The Magento 2 GeoIP extension detects visitors’ location automatically. Next, the module redirects them to the appropriate store view automatically. In addition to local language, the country-specific currency is displayed. 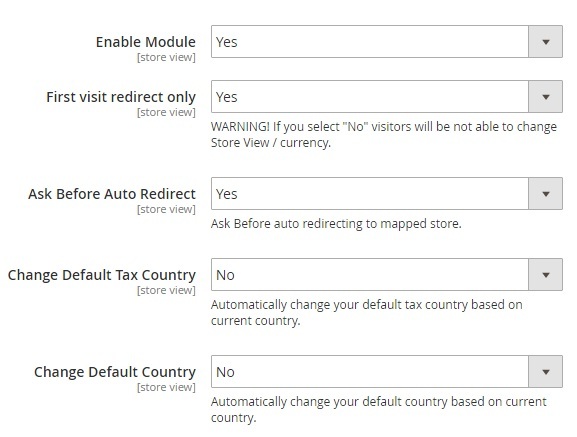 You can set default country and tax per location. IP whitelist to pass the restrictions. The MageDelight GeoIP Advance Magento 2 extension was developed with store visitors in mind due to several reasons. First of all, it provides customers with the information about region-specific store view. A tiny popup is displayed, so a visitor can choose to proceed to his local store-view or to stay on a current storefront. This feature is extremely useful for all types of customers. 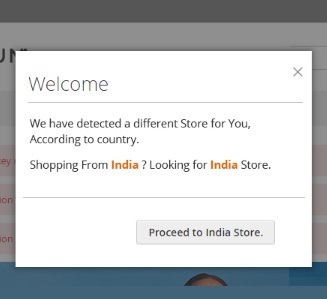 If a visitor from India starts shopping on the American store view, the MageDelight GeoIP Advance Magento 2 module asks whether he or she wants to proceed to India Store. Note that this user may be an American tourist, who don’t want to be redirected to India Store. That’s why the availability of the popup that asks about the redirection is extremely necessary. It improves shopping experience and helps to avoid inconvenience related to unknown languages and currencies. The way customers are redirected can be fully configured via the backend interface. There is no need to spend any time describing this process right now, since below there is our tutorial that describes how to work with the backend of the MageDelight GeoIP Advanced Magento 2 module. In order to improve the checkout speed and conversion rate, the module also provides fully automated currency conversion. Shoppers no longer have to convert prices in dollars to their local currencies. The MageDelight Magento 2 GeoIP redirect module does everything by itself. 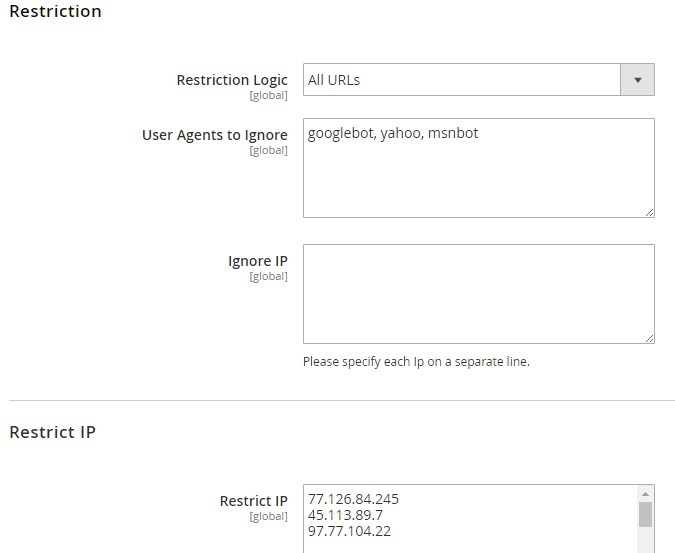 And it is necessary to mention that you can implement various IP-based restrictions. At the same time, the module allows to create white lists with addresses that will be able to pass the restrictions. Go to Stores -> Settings -> Configuration -> MageDelight -> GeoIP. The page contains 7 sections: License Configuration, General, Popup, Restriction, Restrict IP, Country Lookup Settings, and Logs Settings. The first one includes just two fields: Serial Key and Activation Key. You get both after buying the Magedelight Magento 2 GeoIP redirect module. In General settings, enable the module and activate first time redirects. Note that by disabling the feature, you don’t let the visitors to change Store View and currency. It is also a good idea to ask customers before redirecting them to a mapper store. 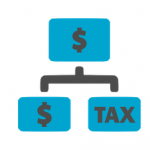 It is also possible to change the default tax country and country on the basis of the current country. The Popup section allows you to specify the title of the popup as well as its description. In Restriction, select a restriction logic. There are 4 types to choose from: All URLs, Specified URLs, All Except Specified URLs, Redirect From Homepage Only. Depending on the selected logic, the MageDelight GeoIP Advanced Magento 2 extension may ask you to specify URLs necessary for restriction. Next, specify user agents and IP addresses to ignore. 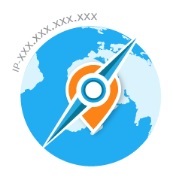 In Restrict IP specify IP addresses that will be exceptions. 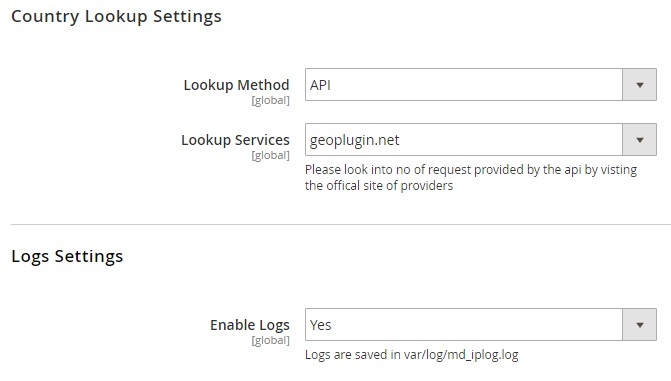 In Country Lookup Settings, choose between API and database lookup methods. For the first one, you have to select a lookup service. The MageDelight GeoIP redirect Magento 2 extension provides the following services: geoplugin.net, ip-api.com, and freegeoip.net. In Logs Settings, you can only enable/disable logs which are saved under var/log/md_iplog.log. Now, when the configuration section is fully described, let’s go to GEOIP -> Manage Country Mapping. Here, you can see a list of countries mapped to specific store views. For each country, the grid displays ID, name, and store view or external link to redirect customers to. It is possible to edit/delete each country mapping as well as add a new one. The same is about currency mapping. The appropriate grid is available under GEOIP -> Manage Currency Mapping. It shows pair ID, country, and linked currency. 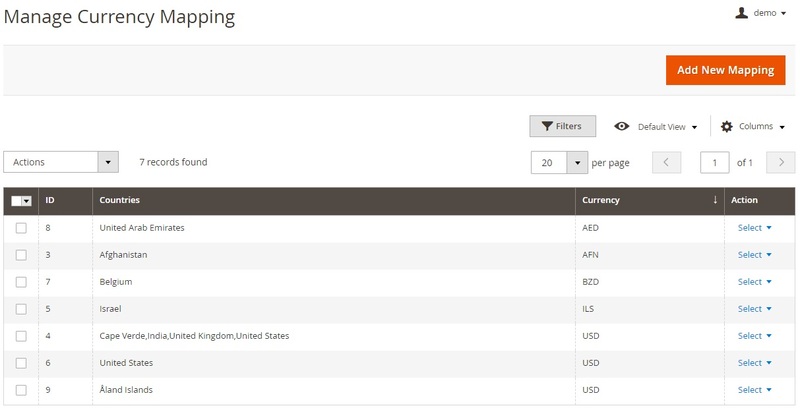 You can edit, delete, or add new country/currency pair. Under GEOIP -> Import Country List, the MageDelight GeoIP Advanced Magento 2 extension allows to download a file with countries and import it to your store. Note that download link and import button are available on the same page. Besides, you can find the import process explained in the closest details. As for the frontend appearance of the MageDelight GeoIP Advanced Magento 2 module, we can only provide a popup window that asks for redirect.